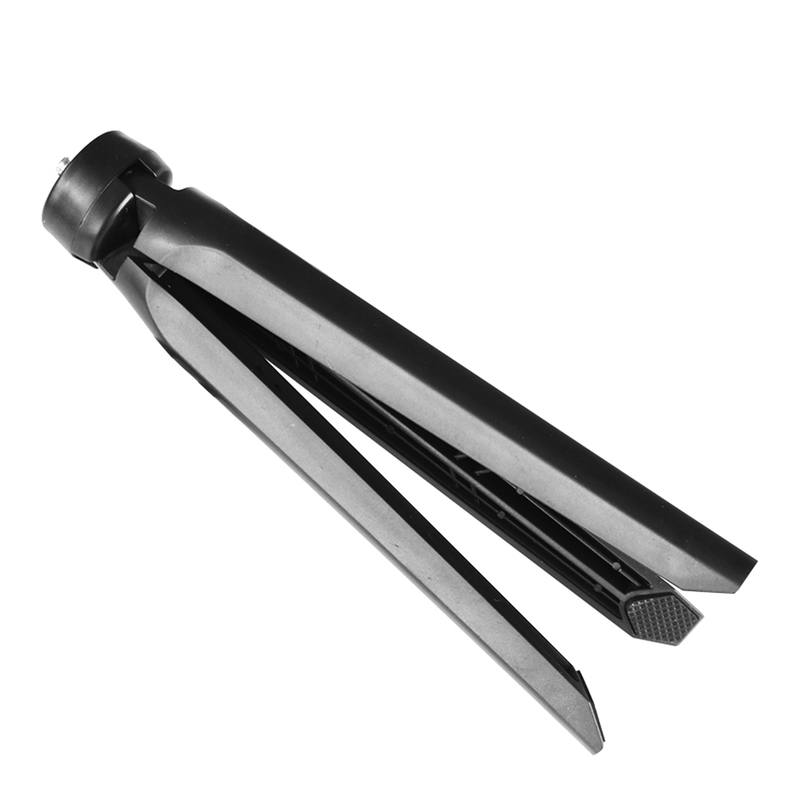 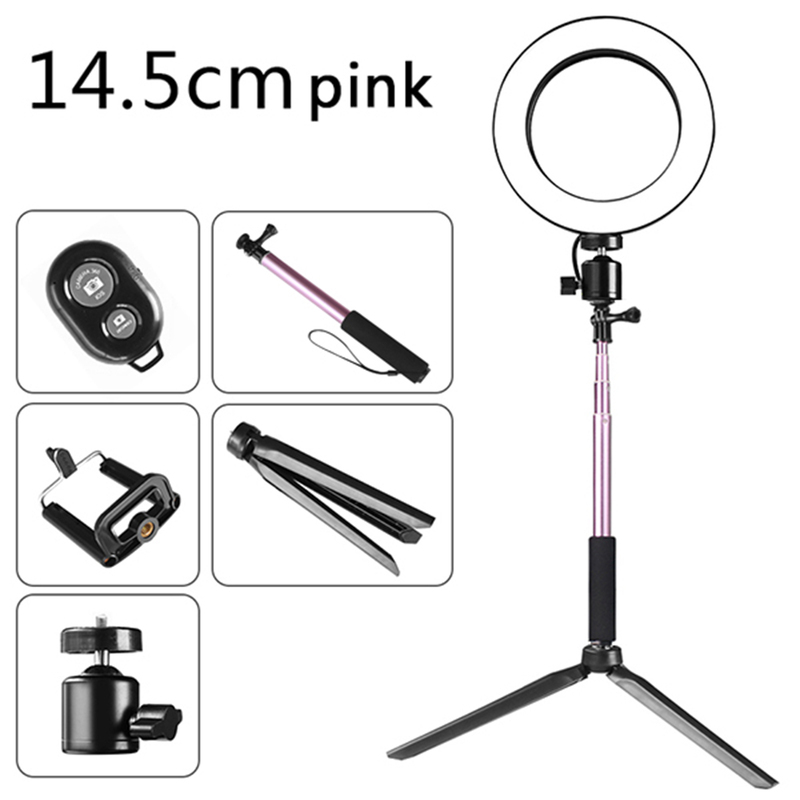 Do you want to make yourself more attractive during live show? 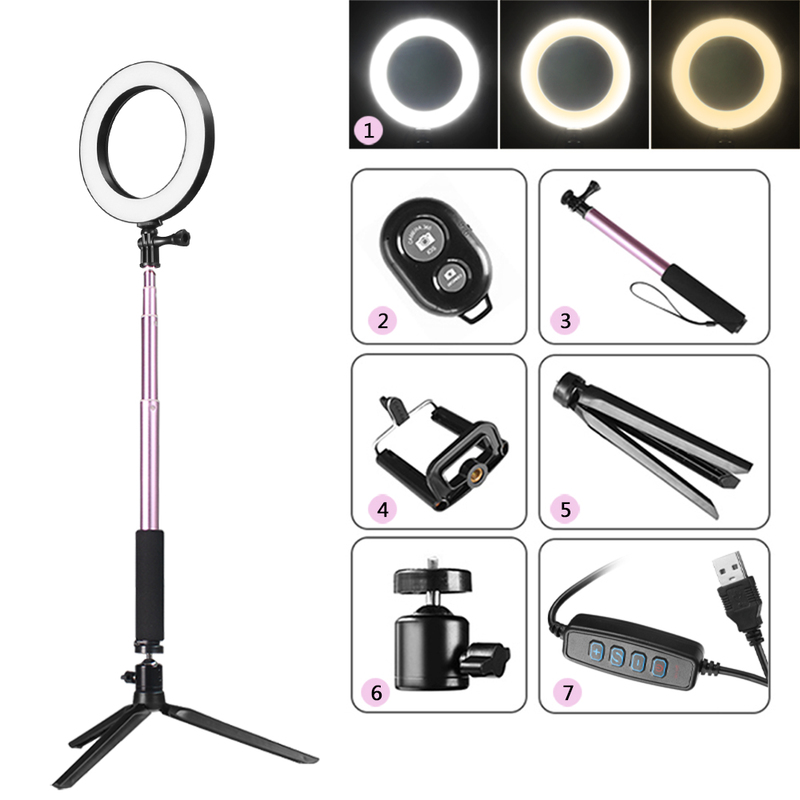 Do you want to make up with bright light? 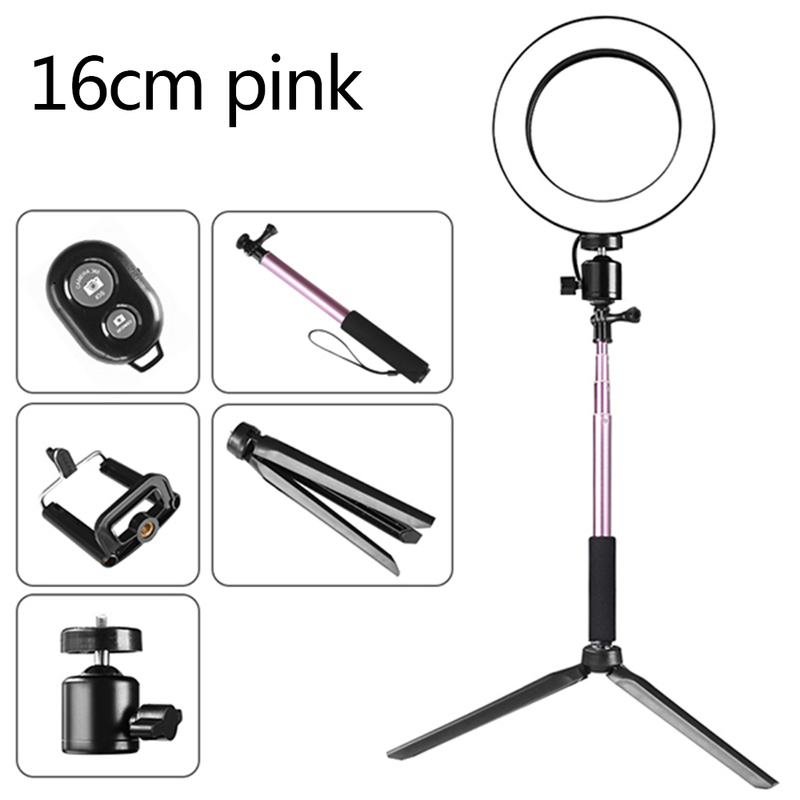 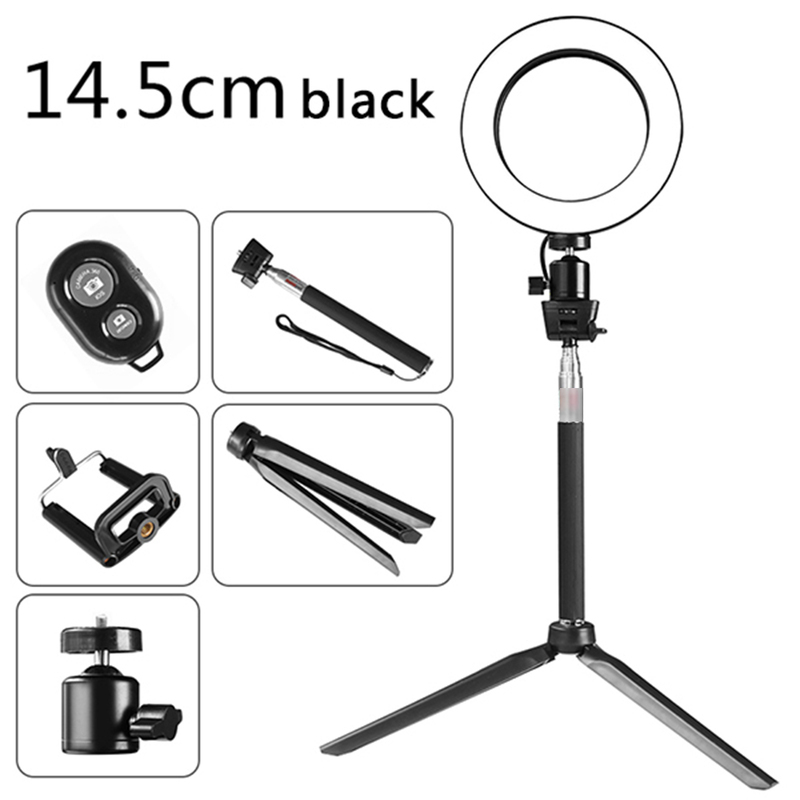 Are you seeking for a brightness adjustable and color temperature selfie light so you can take more and more good pictures? 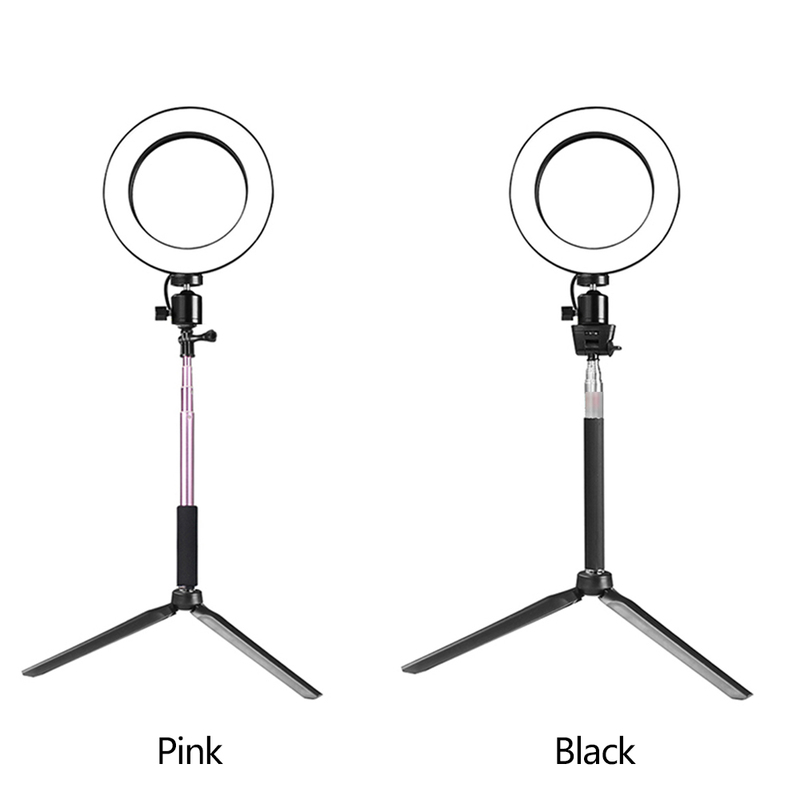 Here is your ideal choice. What are you waiting for? Just come and buy. 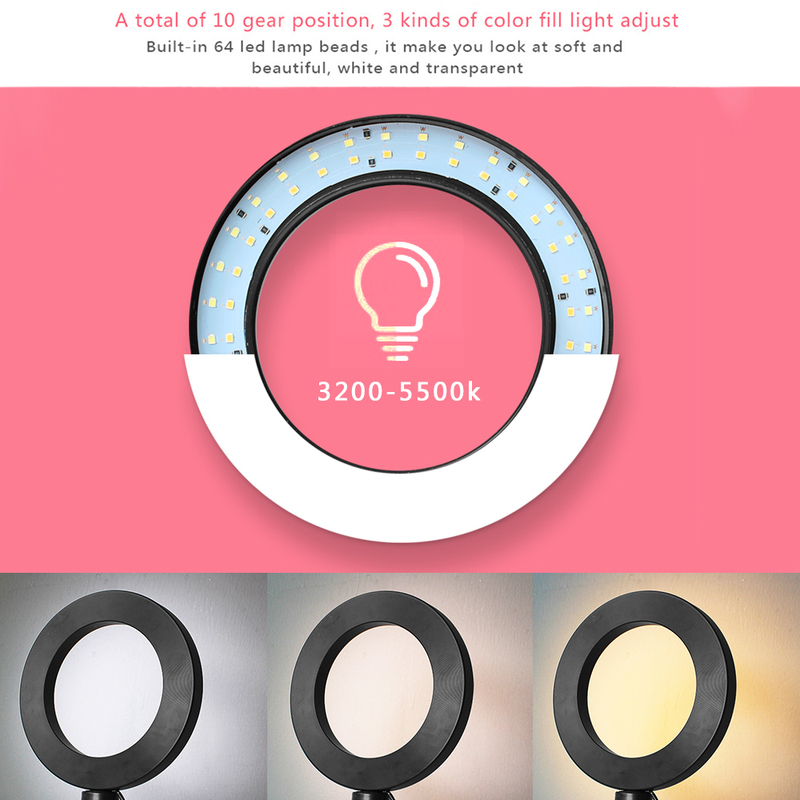 10 Levels adjustable brightness and its color temperature design are good for your choice, light up your beauty under different circumstances. 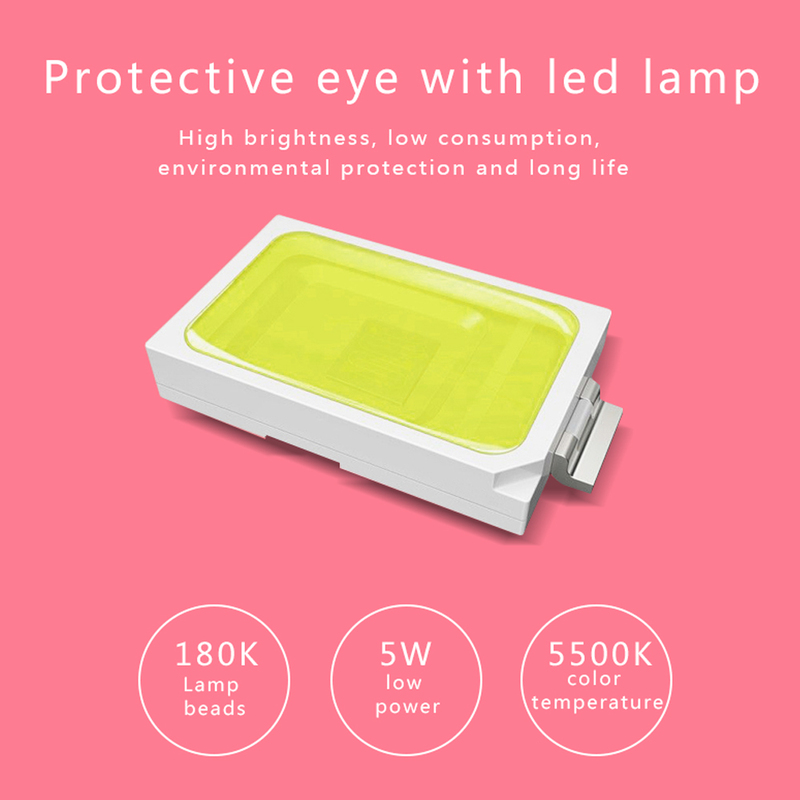 Superb LED beads, flicker-free and anti-glare light without strobes and radiation, it can keep your eyes away from exhaustion. 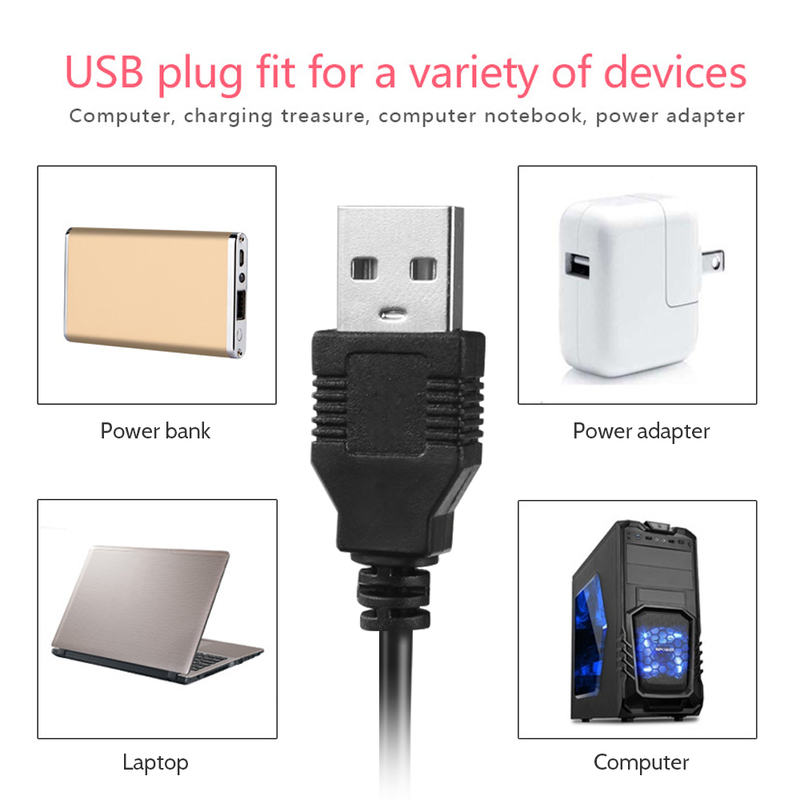 Be powered by USB charger, USB power bank or laptop, so it is convenient when you want to use it. 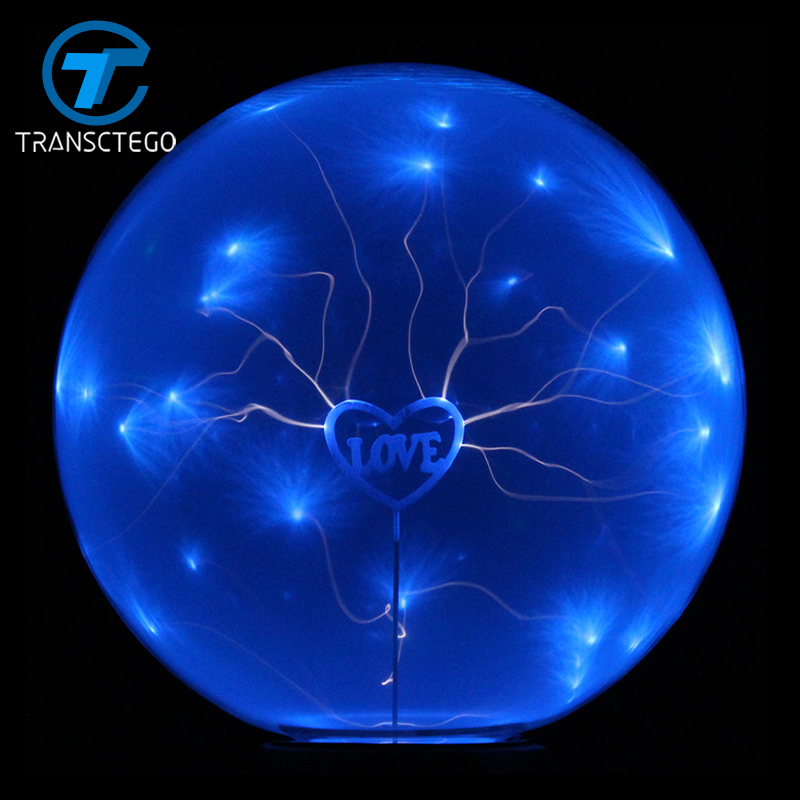 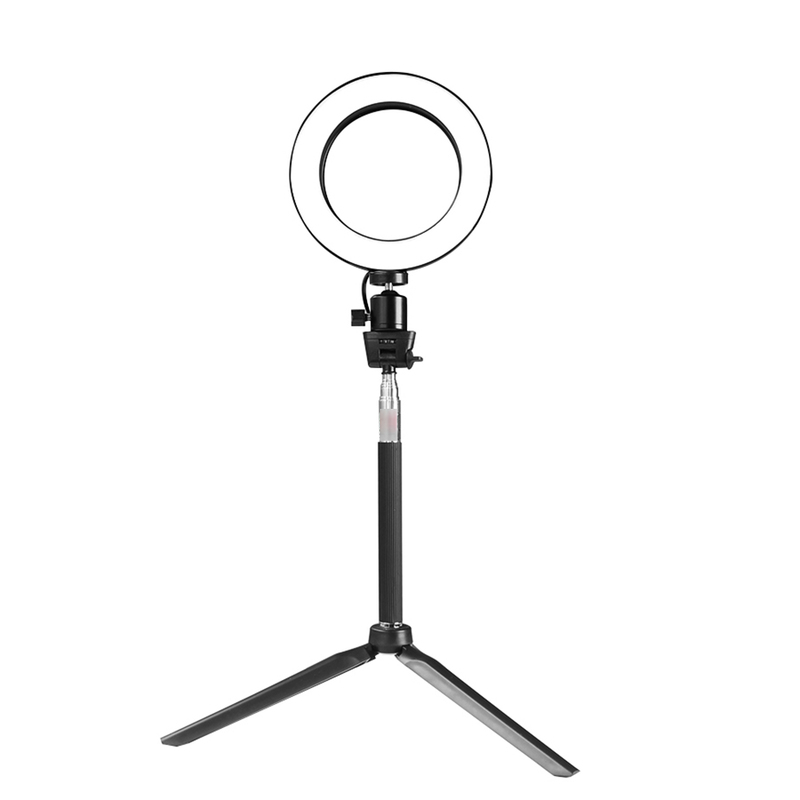 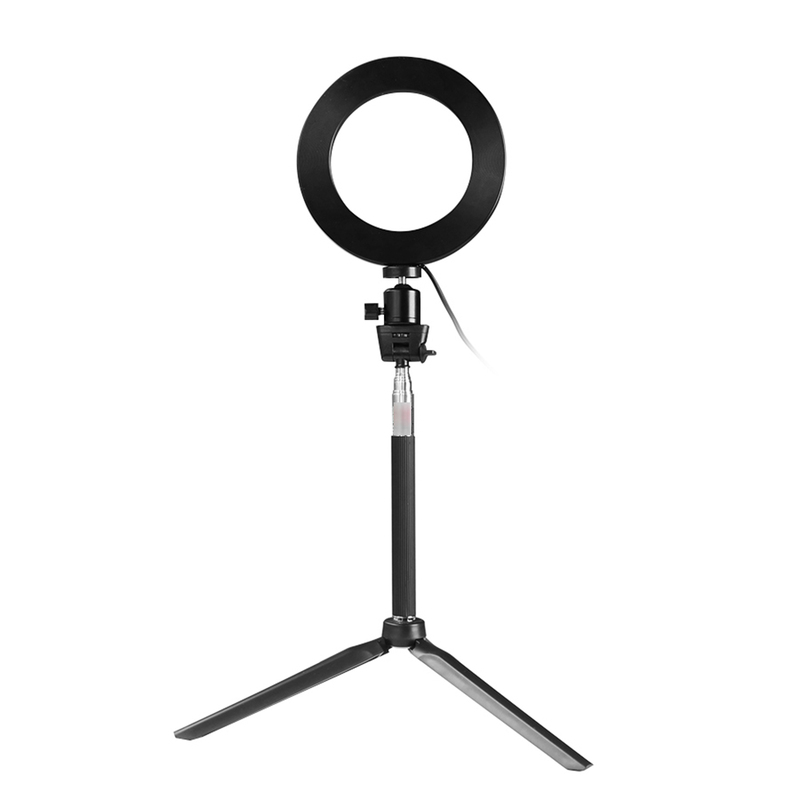 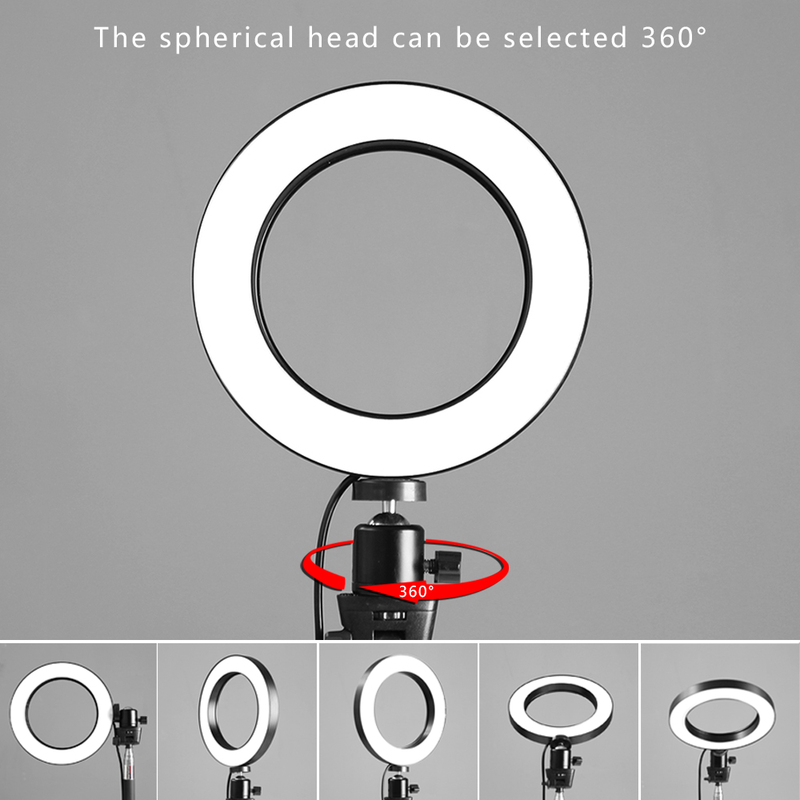 360°rotatable light ring design, adjustable illumination angle meets your various needs, flexible and thoughtful. 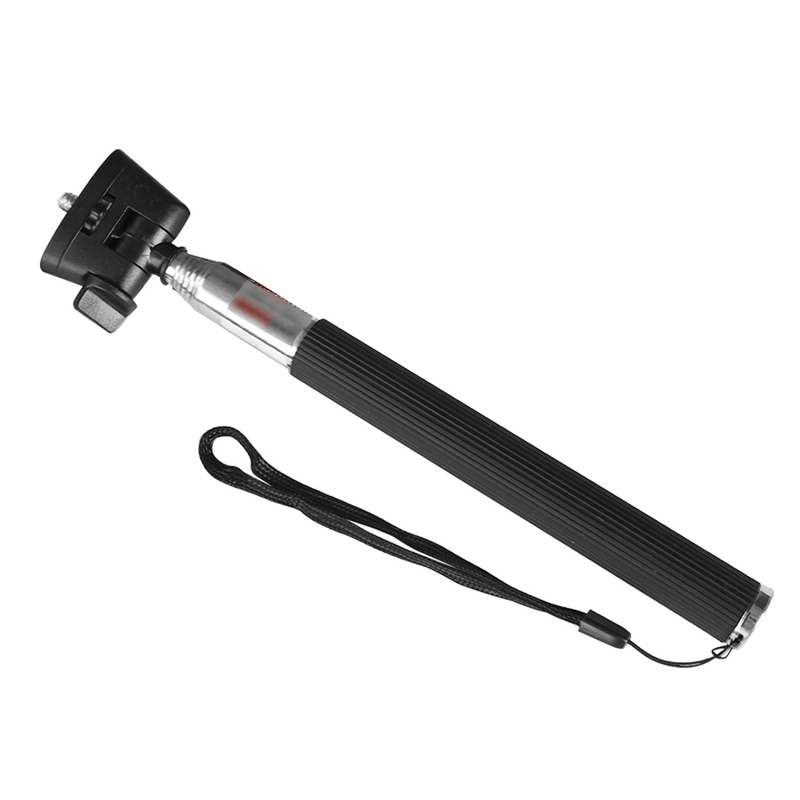 Equipped with BT connected remote control, compatible for Android/ IOS phone system, flexible to use and photo taking. 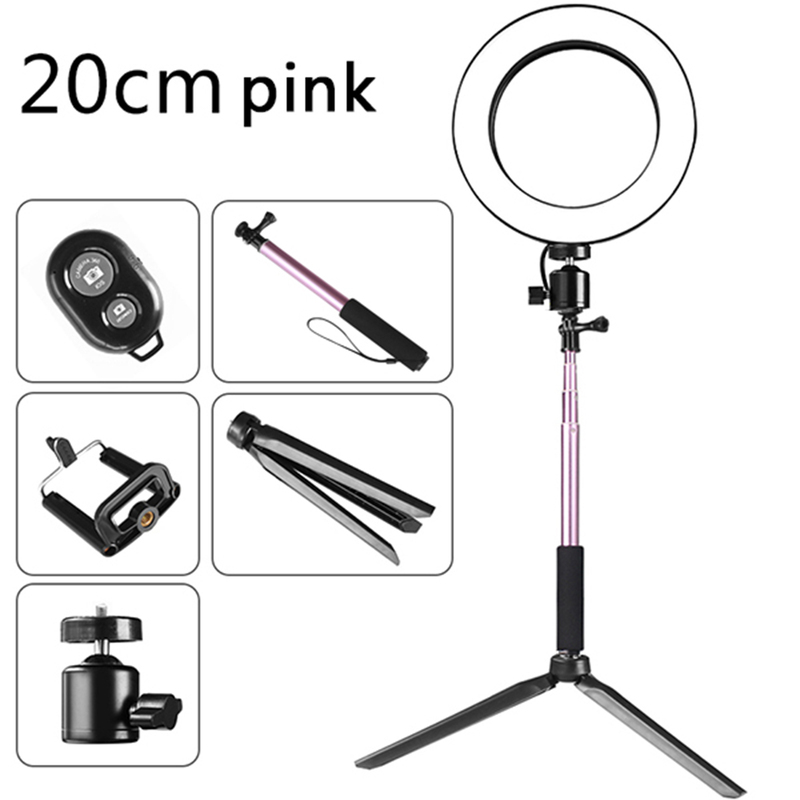 Provided you cellphone holder helps to release your hands for different pose. 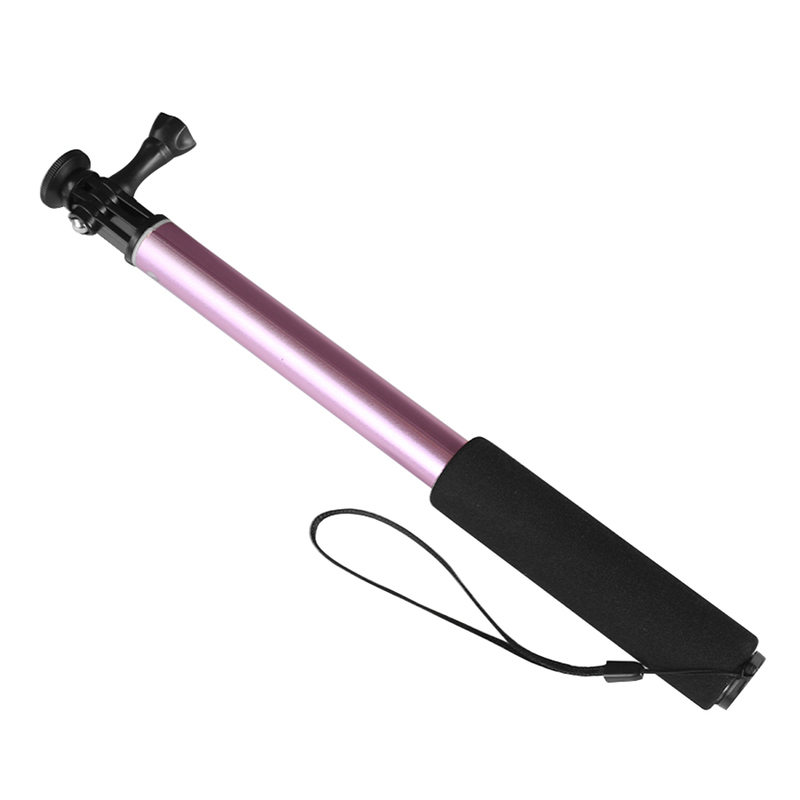 Telescopic tripod, it can fit your height whenever and wherever you need. 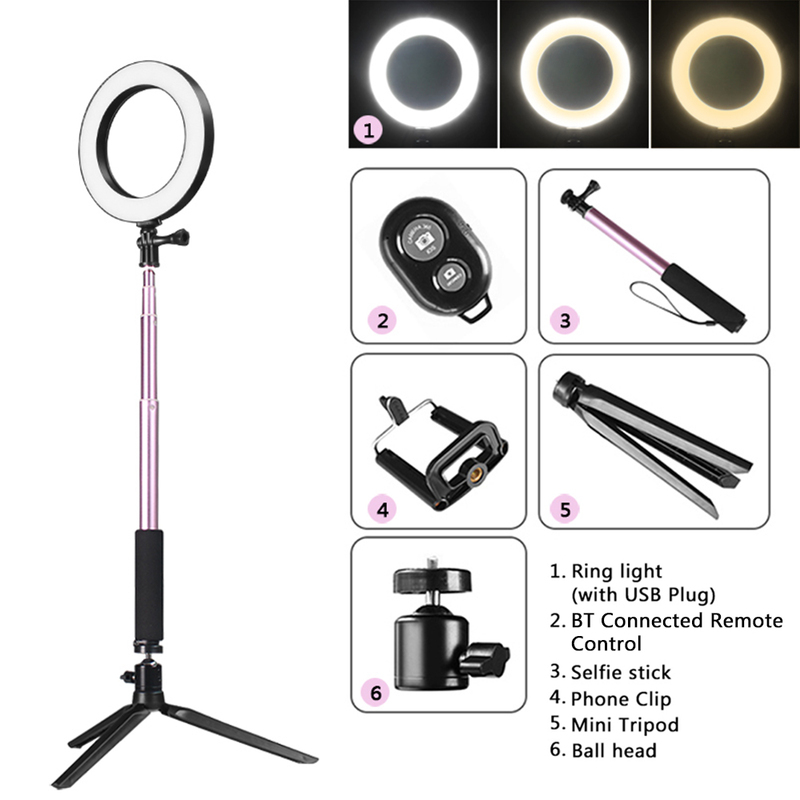 Be ideal for your makeup, selfie and web-cast and can be used as a daily light.